Comprehensive business management capabilities in one powerful software package. With a constantly evolving IT&C environment, we have a team of IT&C specialists on board to get the job done. Whether the solution you require is relatively simple or one with complex environments that extend beyond national boundaries, Jigsaw Technology can partner with you. We've been in the IT&C outsourced business for over two decades! Our industry experience and consultative approach have lead us to us grow mainly through customer referrals. I believe this reflects our vision to provide our customers solutions that meet their specific requirements. Our wide range of products can be customised to meet your business’ needs. 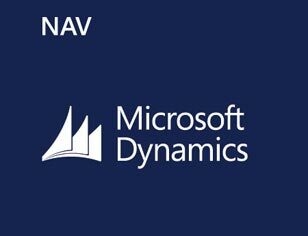 Our products include Microsoft Dynamics NAV, CRM and XLCubed Business intelligence (BI). We have the skills required to identify your specific requirements and to develop specific solutions designed to meet them. Our close partnership with clients leads to significant ROI. All your software requirements, from installation and configuration to upgrading. We support many different software packages including Microsoft, Novell, Linux and more. 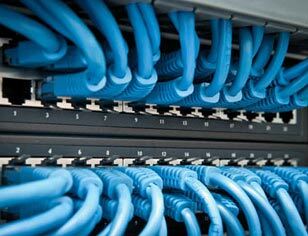 Helping businesses with the planning and implementation of their IT needs since 1992. Our consultative approach focuses on providing solutions that best suit our customers. Jigsaw Technology has grown mainly through word of mouth. We believe that this is because of our commitment to total customer satisfaction. Jigsaw has been trusted by customers throughout the Sydney Metropolitan area and in numerous industries, for many years. Once again thanks for your help in this server rollover which I can say has been one of the smoothest I have been involved in. Dynamics CRM automated our procedures, scheduled patient meetings and monitors KPI performance tasks and activities. Jigsaw implemented our EDI solution which has improved how we handle some of our largest and most important customers. We have found that Jigsaw understands what we need and then delivers; whether it’s Dynamics NAV or a custom development. The most powerful and accessible Analysis Services front end tools for the business user. Available in two versions! 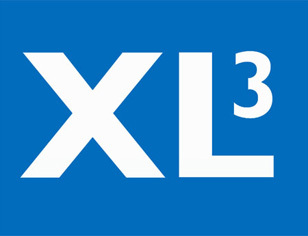 Microsoft Excel Edition and a Web Edition. A web-based Purchase Order System designed to significantly reduce Sales, Promotional and Advertising expenditure. A complete and customisable business management solution, ideal for small to medium sized businesses. 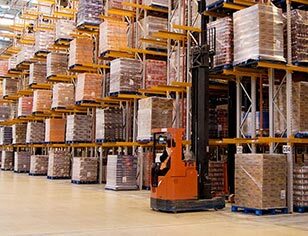 This Jigsaw developed Dynamics NAV add-on was specifically developed for the Liquor industry, but is applicable to anyone who runs a bonded warehouse. Services designed to align your IT systems with business goals and deliver reliable performance while allowing for new business and growth opportunities. 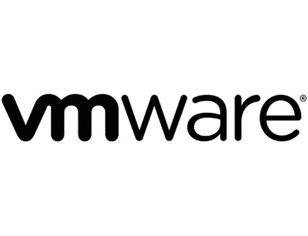 VMware products are the global leaders of virtual infrastructure technology. The products enable businesses to lower their IT costs through increased efficiency and flexibility.